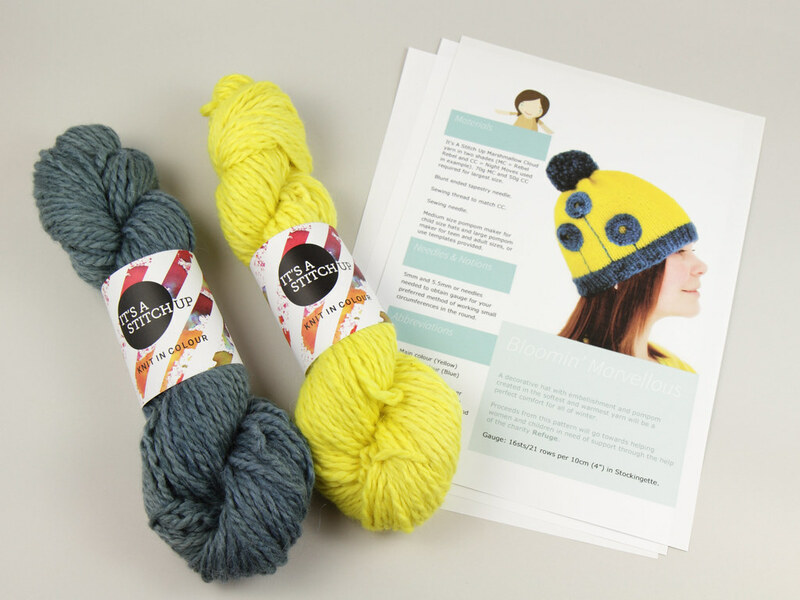 We’ve put together a yarn pack especially for the hats, which includes the pattern and a £5 donation to Refuge. This pack is an easy way to support a fantastic cause and also save £3.50 compared with buying pattern and yarns individually. If you prefer you can also buy the pattern separately (all proceeds to Refuge) or donate directly to Refuge. 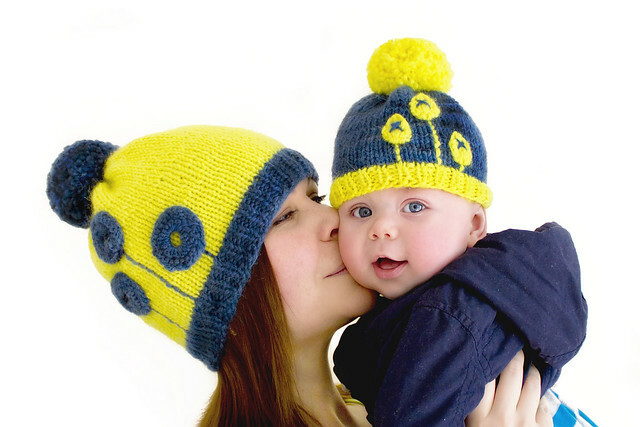 PDF eBook ‘Bud to Bloom Hats’ containing two hat patterns in a wide range of sizes, from baby to adult. The pattern eBook will be delivered by email when your order is dispatched. Marshmallow Cloud is an incredible baby alpaca yarn, we fell in love with it at first squish and we hope you will too. The ‘baby’ part means it’s from the alpacas’ first shearing; the finest fleece they’ll ever produce. It’s perfect for snuggly hats – you’ll want to appreciate its softness against your skin.